Welcome to new member Julie K Hatch. 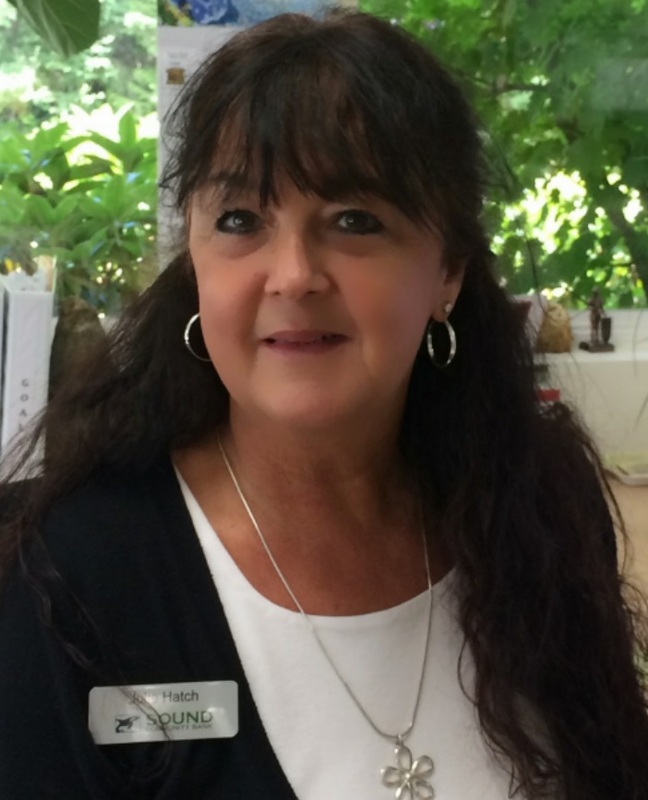 Julie's been a Rotarian in East Jefferson County and has transferred to Rotary Club of Sequim due to her new position in Sequim at Sound Community Bank. We are all looking forward to working with you Julie!